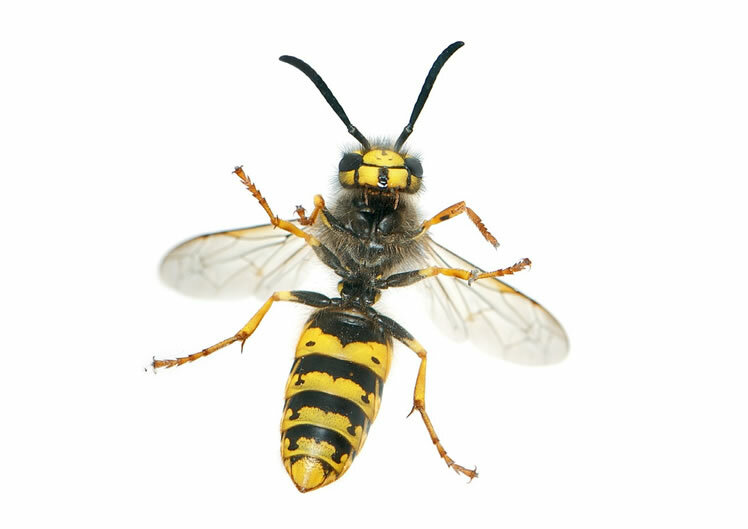 Gee Cross Wasp Control provides wasps nest treatment and control service, covering Manchester Stockport and Cheshire. Our wasp control treatment starts at £45.00 fixed price, 100% guarantee, with no hidden extrass or nasty surprises, with a same day service. Each additional	wasp nest treated at a cost £10.00 per nest. 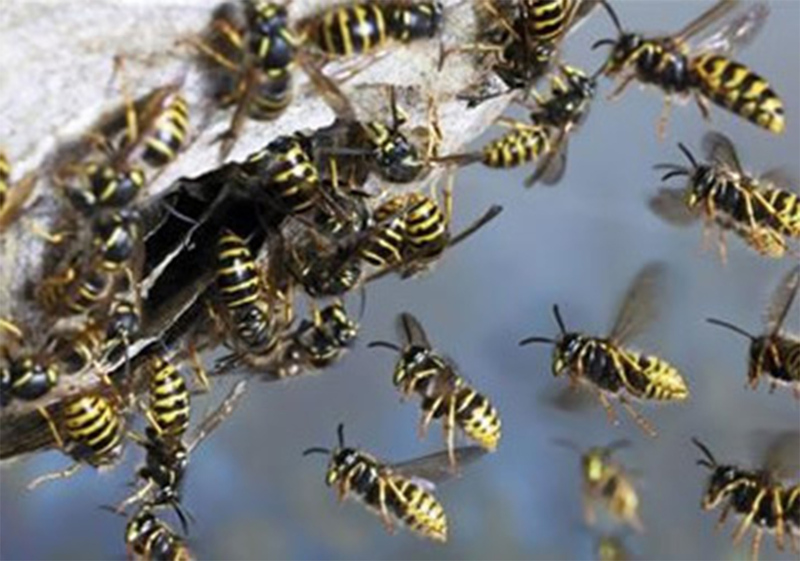 Gee Cross Wasp Control offers a premier wasps nest treatment and control service covering Greater Manchester and Cheshire. We are experts in wasp nest treatments, wasp control and wasp nest removal. Gee Cross Wasp Control covers Manchester, Stockport and Cheshire areas. Our wasp control services are 100% guaranteed and our reputation precedes us. Gee Cross Wasp Control offers a same-day wasp nest treatment service, at a fixed price of £45.00 no hidden extrass. Therefore no nasty surprises when we attend your home or place of work! Each additional nest found will be charged at a cost of £10.00 pre nest. Domestic and commercial wasps nest treatment service in Greater Manchester, Cheshire and Stockport. 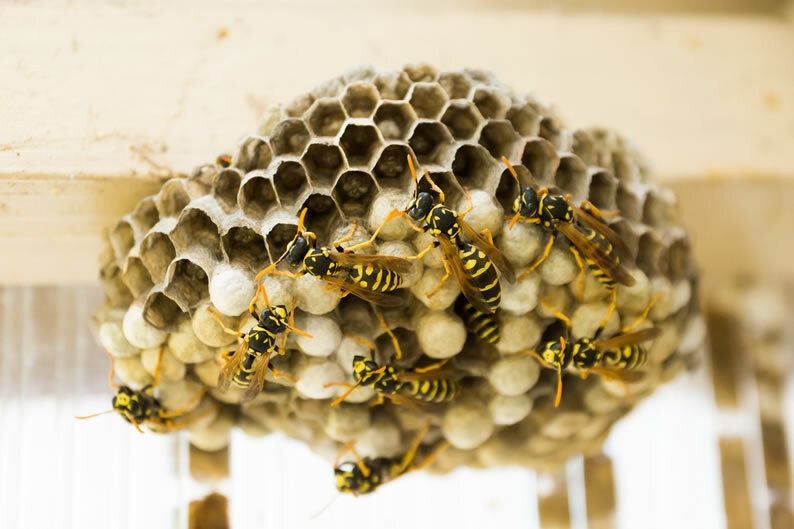 We treat wasp infestations in all types properties, wether you have a wasp nest in a loft, shed or garden, Gee Cross Wasp Control can treat your problem. We offer a 24/7 same day service with no extra change for weekends or bank hoildays.